Yes, that’s right. 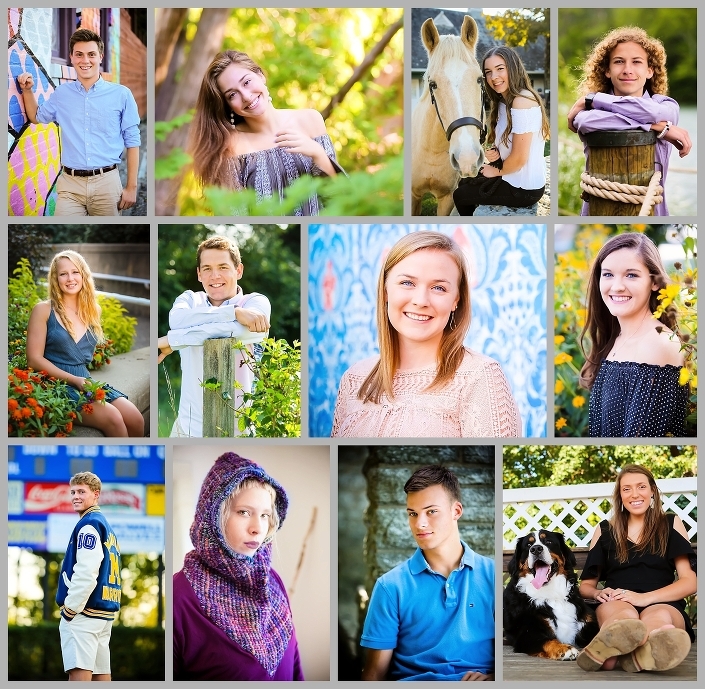 It’s THAT time of year again…time to start looking for my Class of 2019 BHCP Model Team! This coming year I’ll be picking one (or maybe a few) girl and one (or maybe a few) guys from high schools around the Greater Cincinnati area. It’s a pretty good gig, if I do say so myself, and we always have such a great time! What is the BHCP Model Program? If you are currently a junior graduating with your class in 2019, I want you! 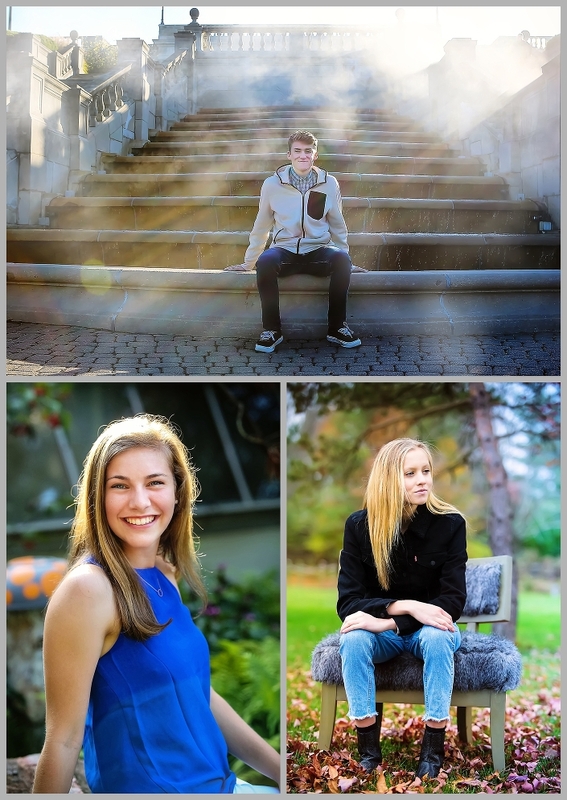 You can earn a heavily discounted senior portrait photography session, free product, prizes, and cash! All you have to do as a model is to let me do your senior portraits and to tell your friends about me (word of mouth, social media, etc.). You don’t need to have supermodel looks either ~ I want fun, enthusiastic models, who are involved in school and have outgoing personalities. I’m also looking for a variety of high schools to be represented, so share with your friends around the Greater Cincinnati area. Spread the word! It’s easy. You just complete the online application at the bottom of this page. Then I, along with a team of portrait photographer friends from around the country, will evaluate your application. The application deadline is Monday, April 16, 2018 and the team will be announced the following week. Models will be given complimentary mini photo sessions this spring and prom photos (if the dates can be worked out ~ lots of proms overlap). What do BHCP Models Receive? As a model, you’ll be given a complimentary mini photo shoot this spring, prom photos (if possible, not guaranteed), a mini family portrait session, a highly discounted formal senior portrait session, a complimentary print package, discounts on product, a customized app for your smartphone to share your awesome pics with your friends and family, web sized photos to share on social media sites, a custom designed slide show for your graduation party, and cash for referrals. For each referral that you send me, you will receive a $25 Visa gift card. In addition, the model who brings me the most referrals between June 1, 2018 and January 31, 2019 will have their prom tickets (for two) paid for by me. Is there anything more I need to know? You must have your formal senior portrait session scheduled before September 30, 2018 to be eligible for a discounted session fee. If there are extenuating circumstances, let me know and we’ll work it out. I get creative ideas throughout the season, so you might be called to model for new and unique ideas at short notice. 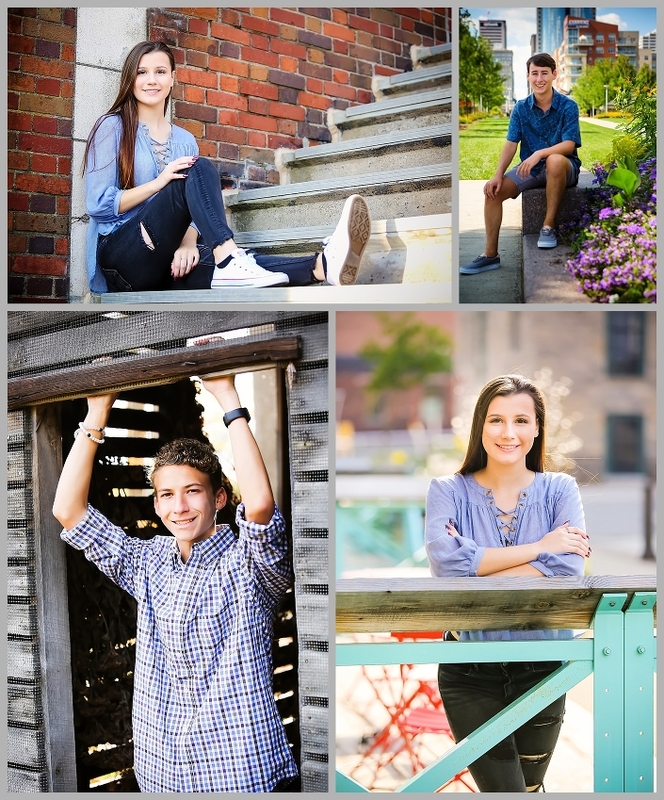 You will be charged $ for your formal portrait session (normally $349 or higher) and this will include one 8×10 print, two 5×7 prints, and 16 wallets (print value is $139). Additional product will be available at a 10% discount off of regular prices. You will be directly representing Barb Hogan Contemporary Photography. Any additional senior portraits done elsewhere will be cause for immediate removal from the team and you will be charged for the balance of the full session fee. To earn a Visa gift card for a referral, the senior that you refer must have paid their session fee and complete their portrait session. Models must sign the BCHP model contract (online) before becoming a member of the team. If the model is under the age of 18, a parent or guardian must also sign. I think that’s it! So really, there’s nothing left but for you to fill out your application….do that here: I WANT TO BE A BHCP MODEL . Good luck everybody! Remember, if you’re NOT a senior to be, be sure to pass this along to somebody who is!